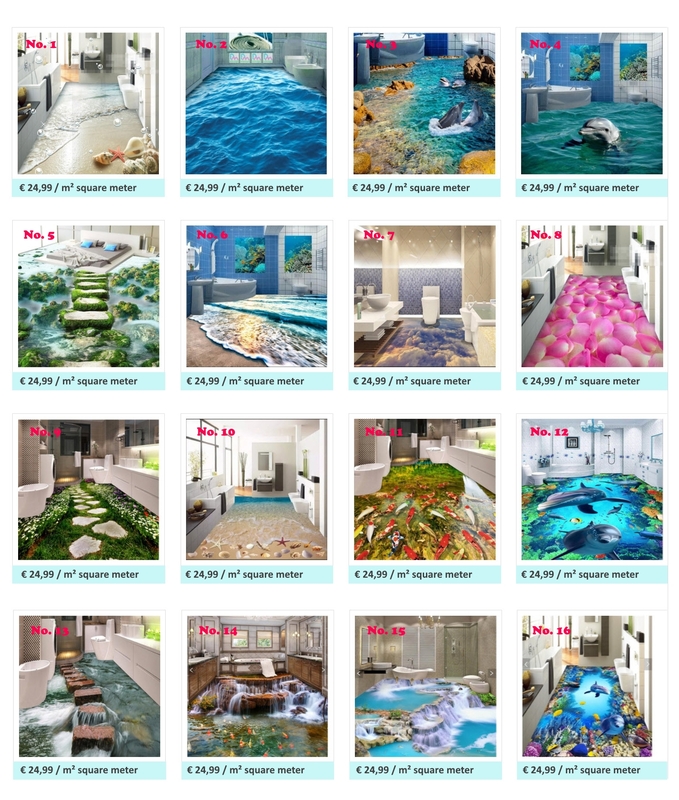 You can choose between the numerous 3D photo wallpaper. 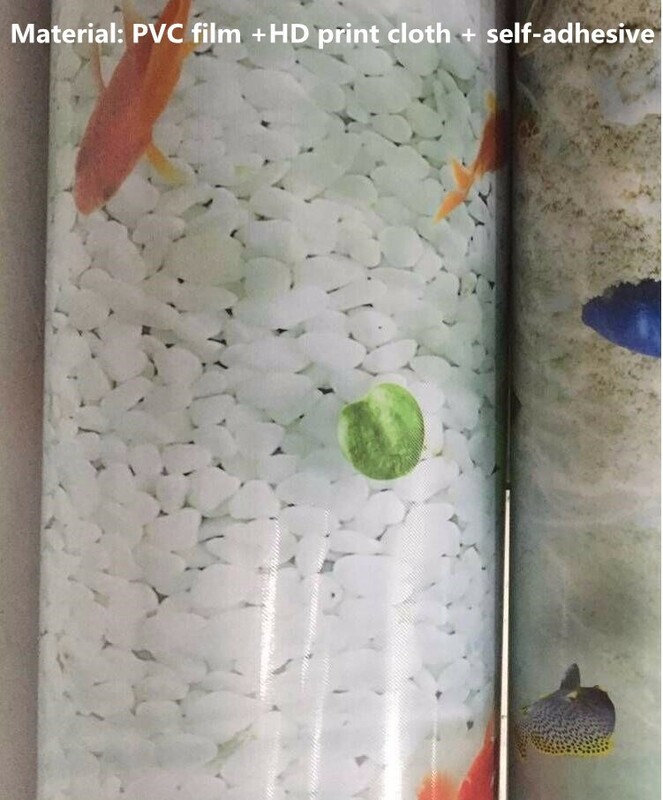 You can find further photo wallpapers in the pictures at the main description. On the picture there is a number, this number should be entered on the right side. The price is for one square meter. For orders you can inform us of your desired dimensions under remark. Please enter the correct number of square meters. 3D is the real eye-catcher in any home or office. Your size (width and height) please tell us. 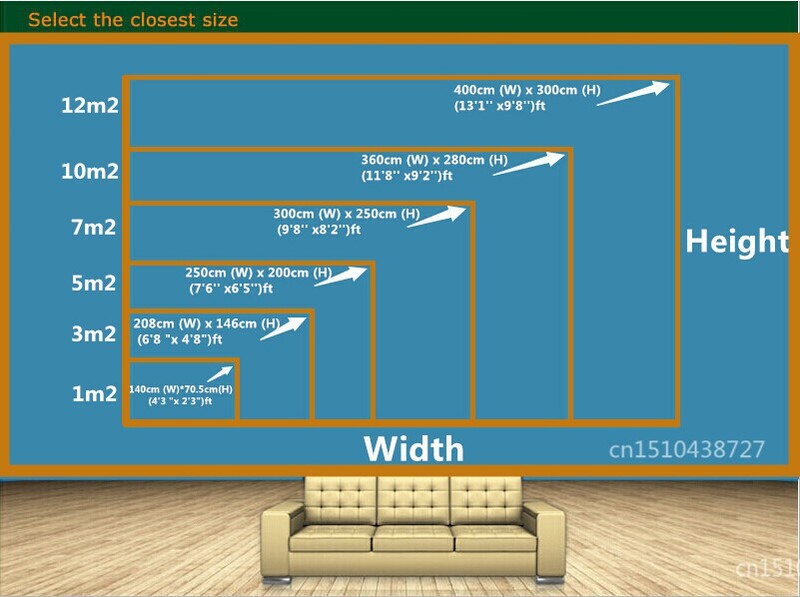 For example: You need to wall: Width = 2.8m Height = 1.7m. 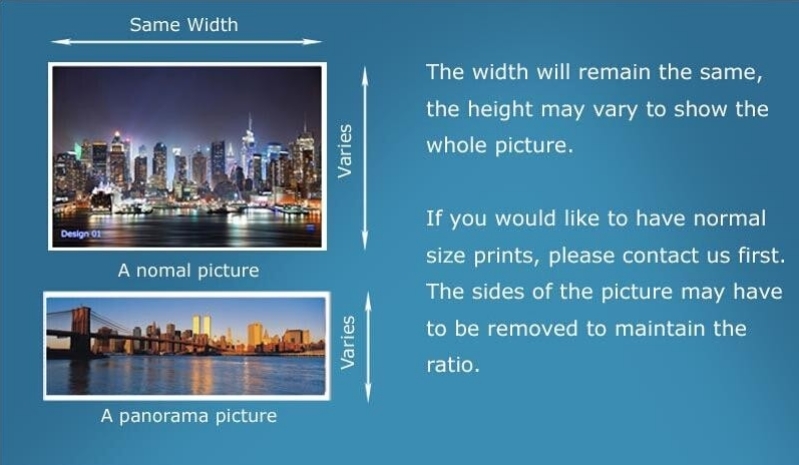 We will send the following default 12 fixed sizes. Since this article is customised measure, a return is not possible.